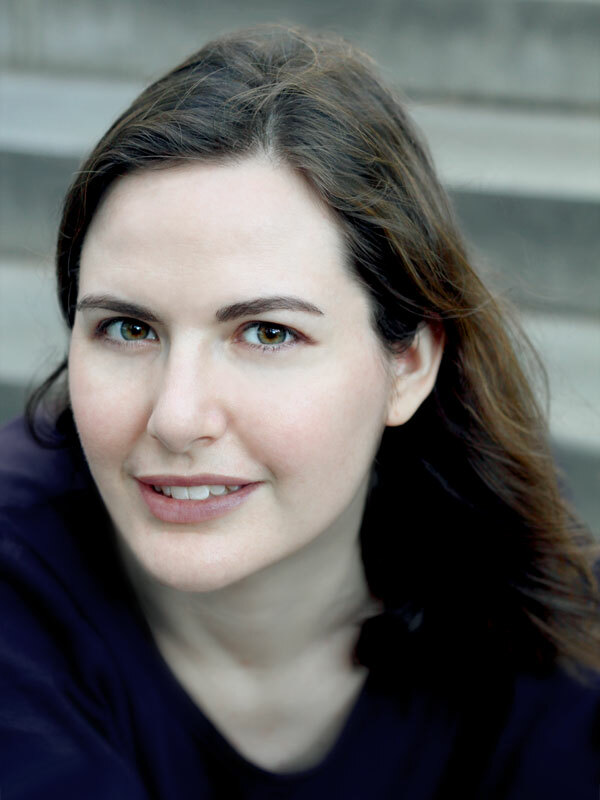 The Compulsive Reader: Looking Ahead: Lenore Appelhans and Level 2! 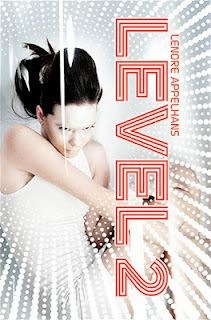 Today I have author and blogger Lenore Appelhans on to talk about her debut novel, Level 2! LA: Afterlife thriller where memories haunt and the Morati hunt. LA: Very first was surprise because it was so different than the inspiration photos Lizzy (Bromley, the designer) shared with me. Then I kind of shrieked and called Daniel (my husband) over to take a look. We both said "she looks like a teen Bjork". But seriously, it's perfect for the novel. So happy with it! And the cover reveal video was equally as wow. S&S has given the book an incredible amount of support so far which is awesome and exciting. TCR: What has surprised you the most about the journey from taking Level 2 from an idea to a published book? LA: I think you can read a ton about other's experiences with publishing and yet this still doesn't prepare you for what your own process will be like. I'm so grateful for and humbled by all the support and encouragement I've gotten from my fellow book bloggers. You're really bringing the buzz for LEVEL 2 so THANK YOU so much. TCR: Where's the best place to stay up to date about you and your novels? LA: Definitely my blog http://presentinglenore.blogspot.com and I'm in the process of building a website at www.lenoreappelhans.com. I'm also a huge twitter addict so tweet me at @lenoreva There's also a Facebook fan site in the works that'll have extras like a LEVEL 2 playlist, deleted scenes, etc. Hopefully it'll be up by #dystopianaugust on my blog. Stay tuned for me review next week! 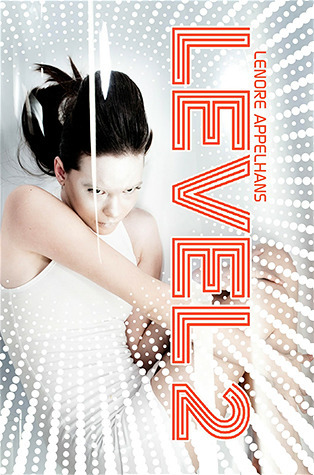 I'm really looking forward to Level 2, but haven't read my review copy yet because I want to savor it.